Ron Shvartsman obtained his Master of Design Research in Advanced Architectural Design from Southern California Institute of Architecture (SCI-Arc) and Master of Architecture at Montana State University – School of Architecture. 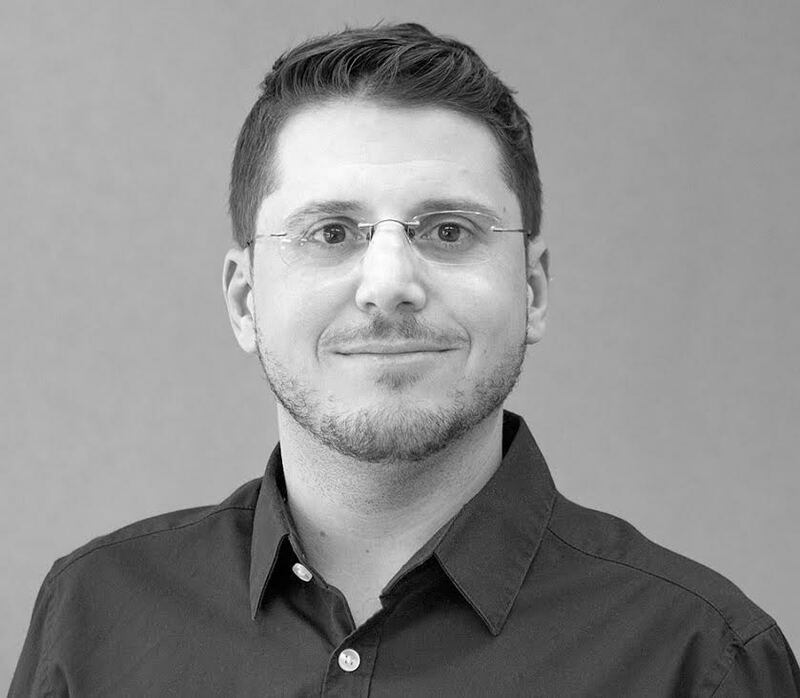 He is currently Design Technologist at Fentress Architects where he leads the research and development of computational design/BIM strategies during all phases of the design and documentation process for large-scale complex projects. He is also a contributor and tutor on digital design and fabrication methodologies for Live Architecture Network. His independent research in design computation is trans-disciplinary and primarily engaged with computational geometry/analysis, parametric and algorithmic design, and software interoperability.